Kara Greenwood is a Marketing Assistant at Shelter Rock Capital Advisors and has over four years of professional marketing experience. In her role, Kara works closely with each of Shelter Rock’s clients to efficiently manage, coordinate and execute institutional road shows globally. Additionally, Kara assists with the day-to-day operations of the firm including travel schedules for meetings and calls, supporting the distribution and project management teams, helping plan conferences and events and office management. 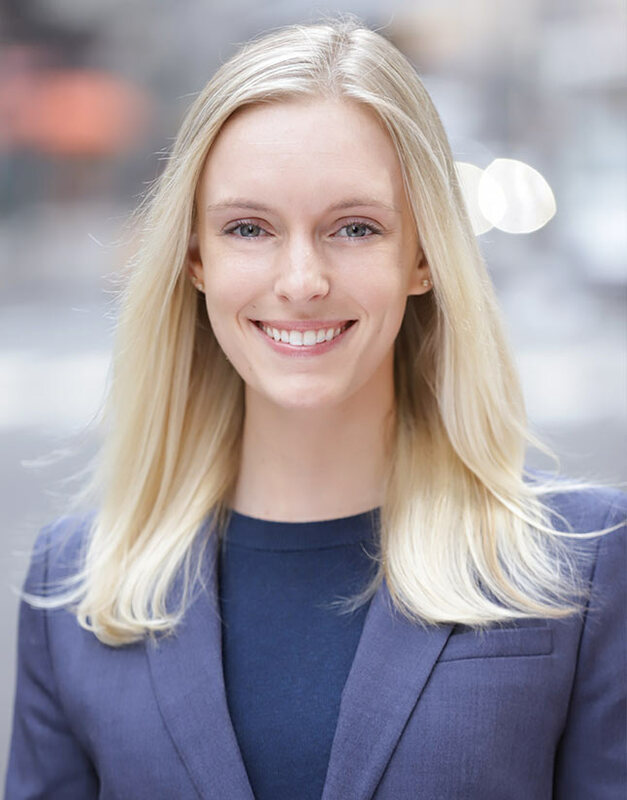 Prior to joining Shelter Rock, Kara worked at Olive Tree Holdings, a boutique real estate investment firm where she focused on marketing, operations and investor relations. Kara holds a BA from New York University concentrating in Nutrition and Dietetics. Shelter Rock Capital Advisors LLC is a member of FINRA and SIPC.